Just a couple of quick updates! From December 12-19th, I’ll be doing a Q&A on Goodreads about A Song for Julia and whatever other topics folks want to discuss. If you want to check out the invite, please stop by Goodreads here. 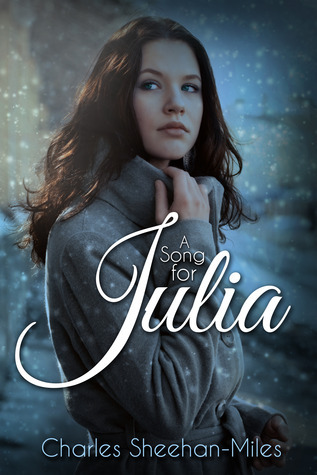 On December 15th, I’ll be giving away two signed hardcovers of A Song for Julia on Goodreads. Giveaway ends December 15, 2012.